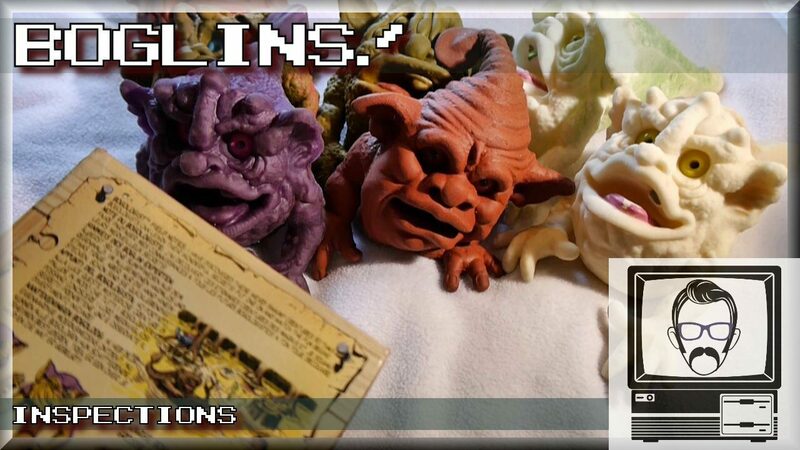 The wonderful creatures known as Boglins arrived on our shores during the late 1980’s, piggy backing on the craze of Ghouls, Critters and Gremlins, each having their own respective film, which were widely popular at the time. Consisting of a range of small gobliney, mostery type hand puppets, they were brain child of Tim Clarke and Maureen Trotto, and were originally licensed by Seven Towns and sold my Mattel. 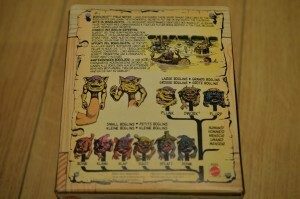 Boglins shipped in a cage style cardboard box, which further added to their mischievous and unsavoury appeal, especially when you’re 8 years old. With the TV advert telling us that “If you take us home, we’ll kiss your Aunt Martha, we’ll eat your peas and we hope you know lots of girls”… although outside of the advert, it’s easy to take the last part of out context, when really, it’s just your typical level of 80’s sexism. 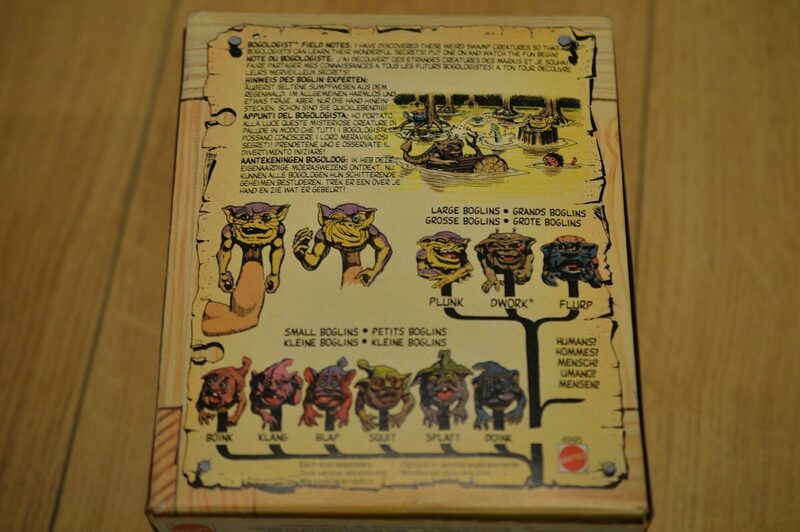 Boglins came in a variety of sizes, with the large and expensive ones, fitting over your entire hand. Followed by smaller, more restricted boglins, baby boglins and mini boglins. 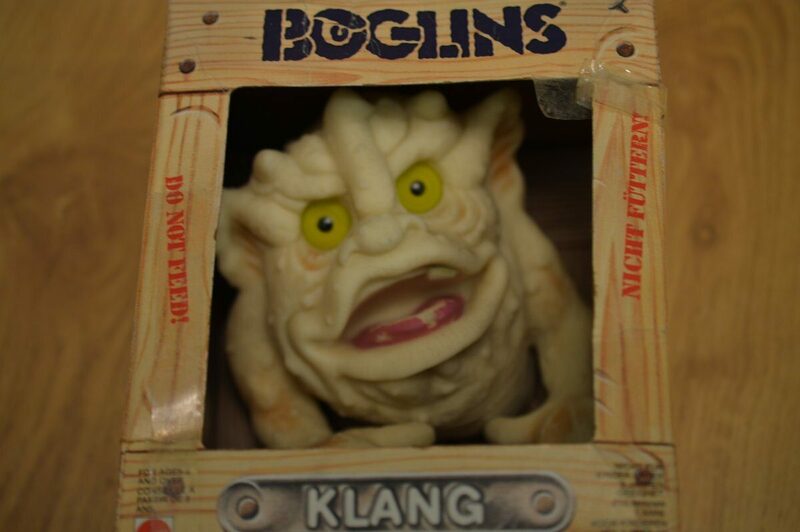 In 1989 Boglins appeared on Kelloggs cereal boxes, as a promotion, which helped to triumph their appeal. 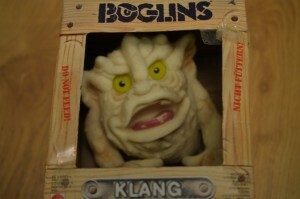 Personally, I absolutely loved my Boglin. It felt like more than a toy, it felt like a life extension and like most of my childhood toys, it was much more important than just a materialistic piece of rubber. (Boglin seems to be one of those words which, the more you write it, the less like an actual word it looks. Although arguably it’s not an actual word).